Chicago’s police union and a group of suburban chiefs demanded Thursday that Cook County State’s Attorney Kim Foxx resign after prosecutors dropped charges against actor and alleged hate crime hoax perpetrator Jussie Smollett. Duane Mellema, head of the North Suburban Association of Chiefs of Police, said the chiefs voted unanimously to declare they had “no confidence” in Foxx, reported The Chicago Sun-Times. His organization represents more than 30 departments. “Our officers must explain your decisions not to prosecute to our local victims,” Mellema said. 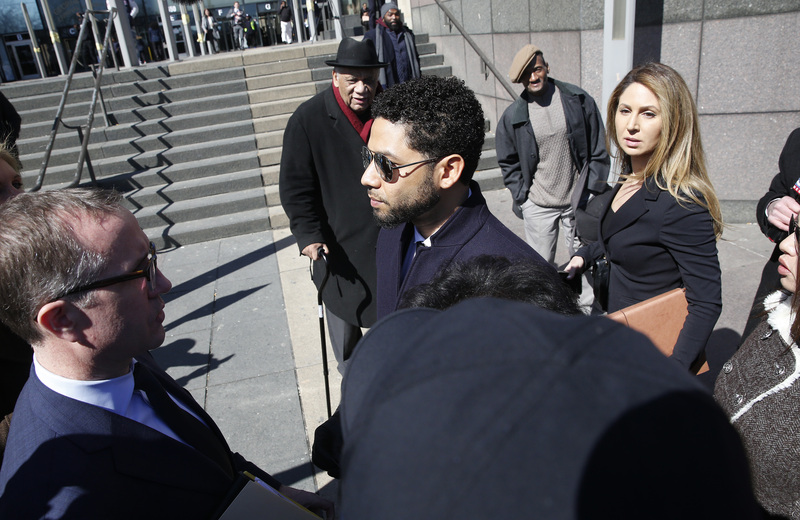 He also called the Smollett case “the straw that broke the camel’s back,” according to The Chicago Sun-Times. Chicago Fraternal Order of Police president Kevin Graham also said the decision was about more than just the Smollett case. “This is about many cases in the Cook County system that have gone un-prosecuted, or having charges reduced,” Graham said. Foxx’s office responded by saying the police chiefs were resistant to the way her office prioritizes resources to fight crime. Chicago police chiefs were not only angered that charges against Smollett were dropped. They said Foxx’s office also did not notify them, according to Townhall.com. Many of them are also upset Foxx’s office does not necessarily prosecute people charged for shoplifting or marijuana-related crimes, reported The Chicago Sun-Times. 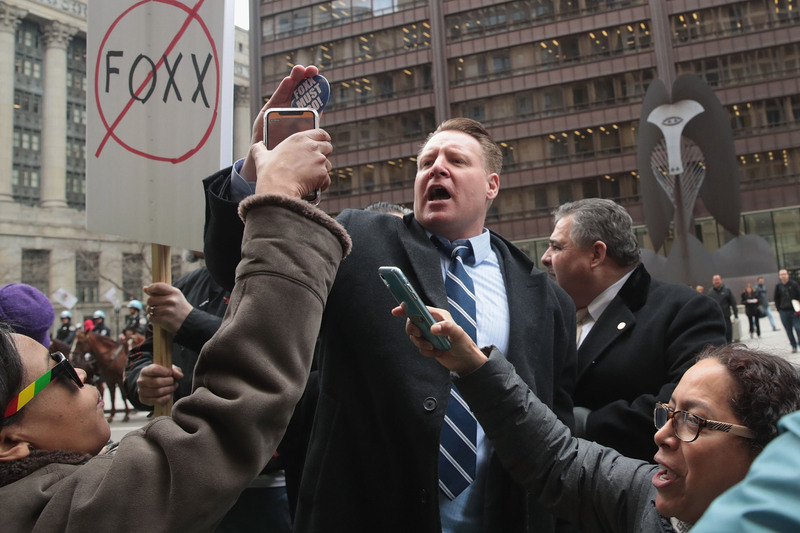 The Chicago Fraternal Order of Police joined a group of protesters outside Foxx’s office in Chicago on Monday over the decision to drop charges against Smollett.